Small – Medium House roof water bore bore water supply. Provides safe and purified water at every tap. 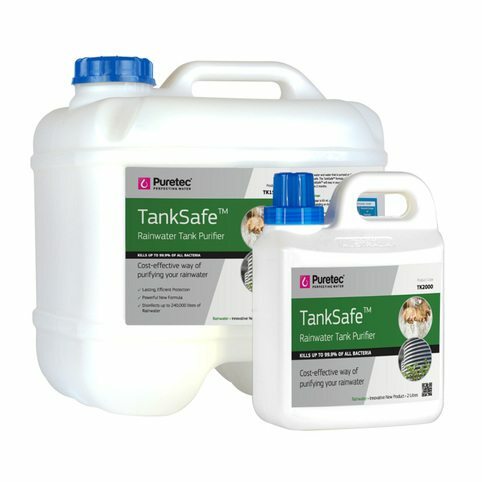 Designed for both mains and rainwater supply, this system is highly effective in eliminating bacteria & parasites in your water. 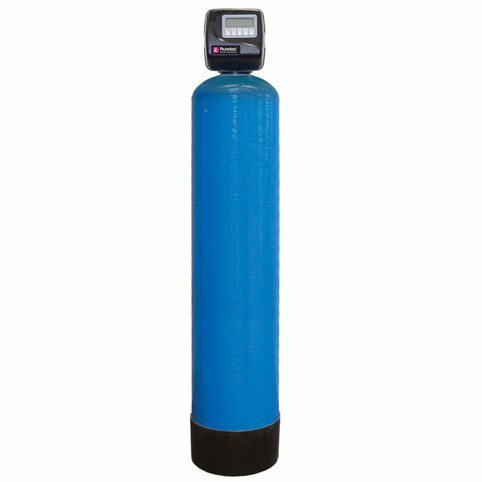 The Hybrid System also removes silt, sludge, dirt, rust and other coarse particles giving good general purpose filtration. Enjoy the peace of mind of safe, purified water at every outlet in the house. 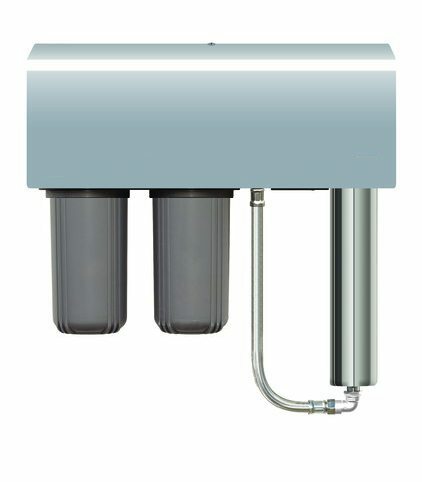 The Puretec Hybrid system is highly effective and efficient in reducing taste, odour, chemicals and sediment in your water, giving good general purpose filtration. This system eliminates 99.9% bacteria in your water. 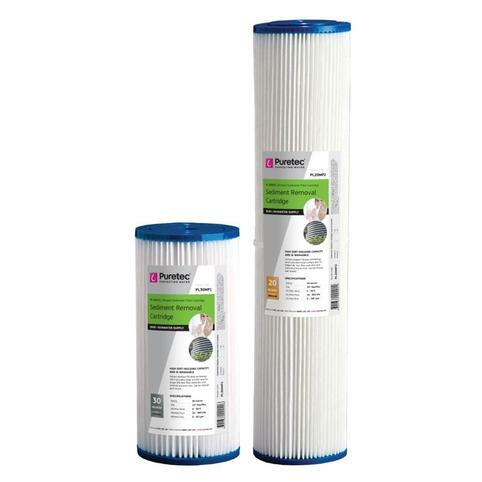 Platinum Performance Product for Rain & Mains Water Supply with 3 Year Warranty. WaterMark Certified (License No. WM 74593).